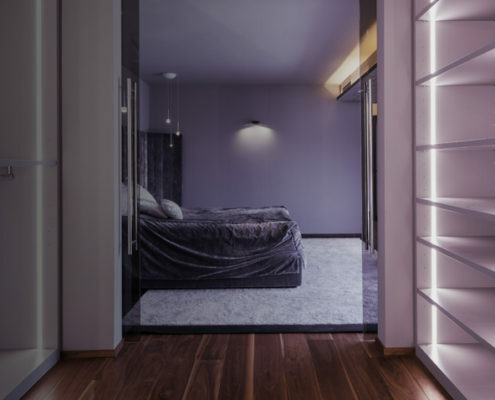 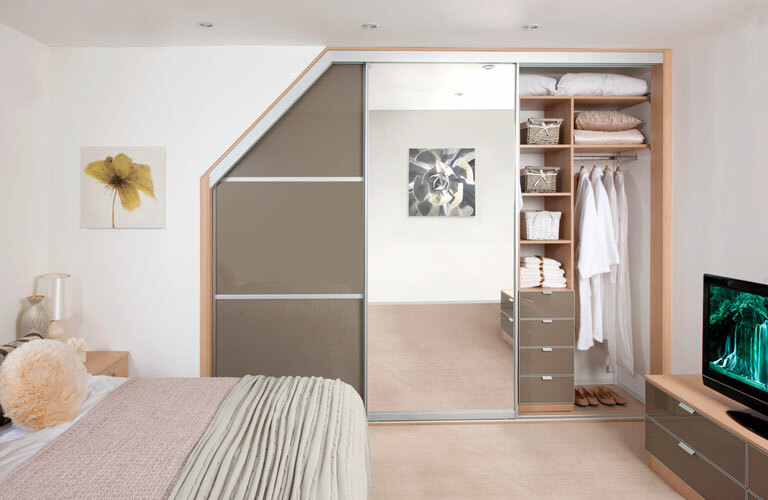 FROM SHELVING & DRAWERS TO SHOE RACKS AND HANGING RAILS, OUR RANGE OF FLEXIBLE WARDROBE INTERIORS WILL HELP YOU MAKE THE MOST OF YOUR BEDROOM STORAGE. 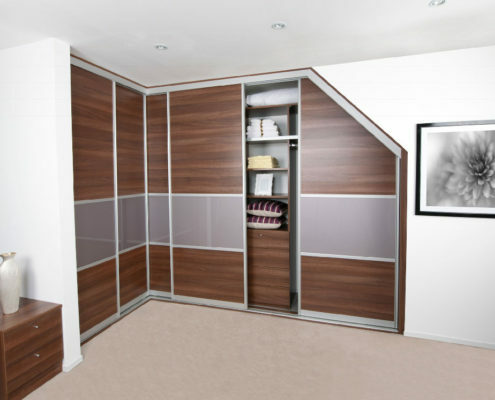 Modern contemporary or classic storage systems, we have something to suit all tasted and budgets. 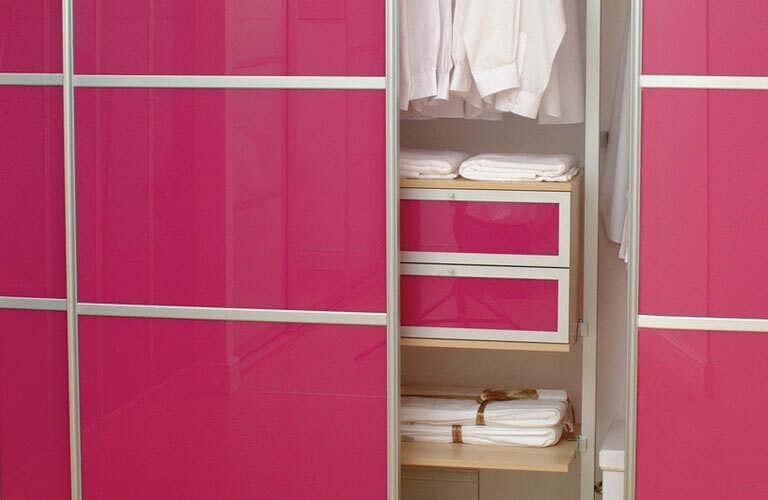 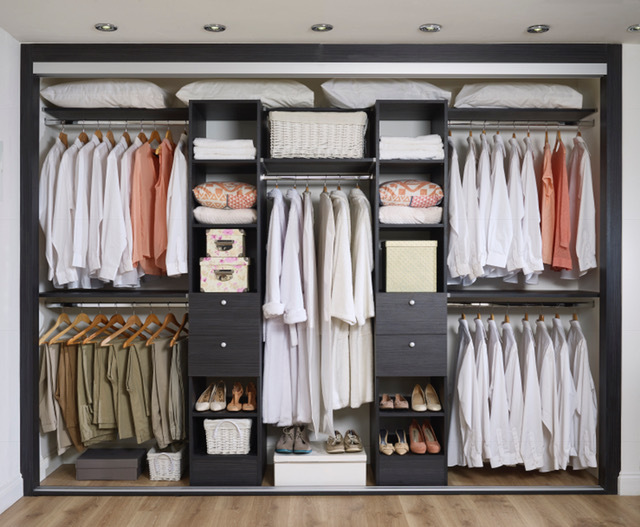 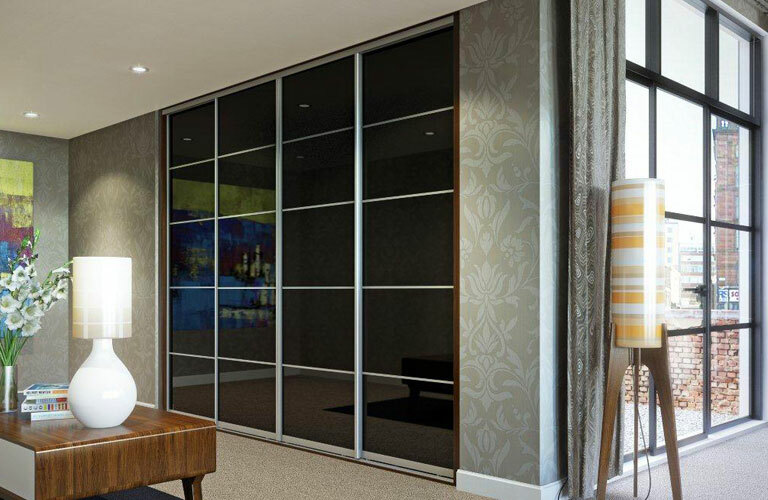 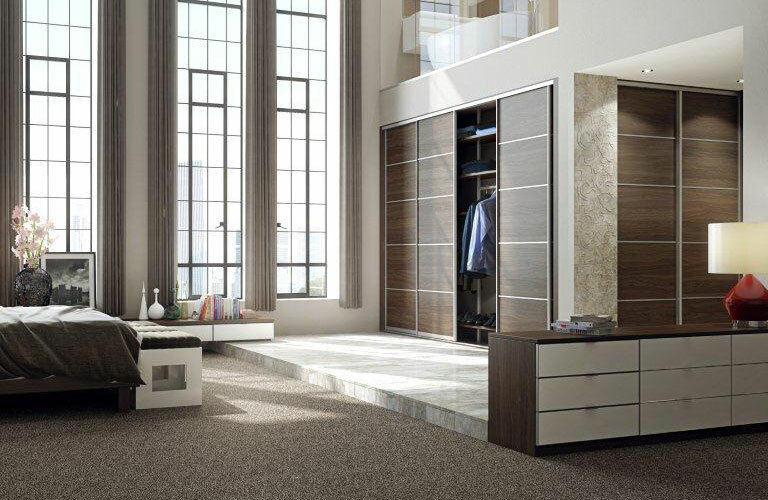 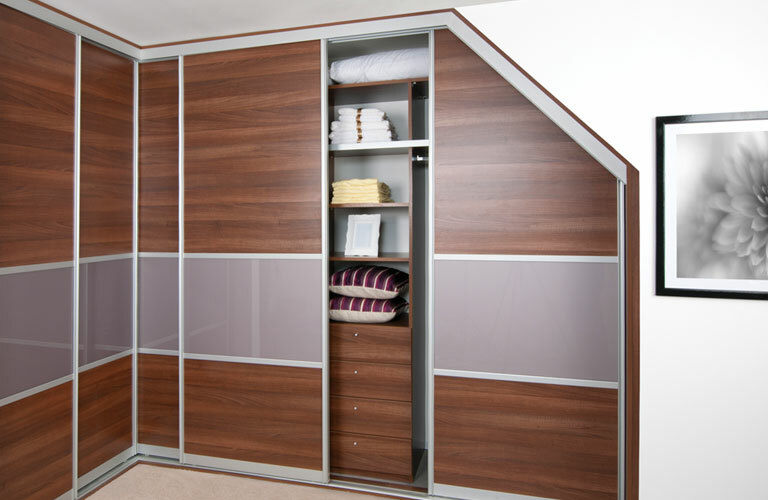 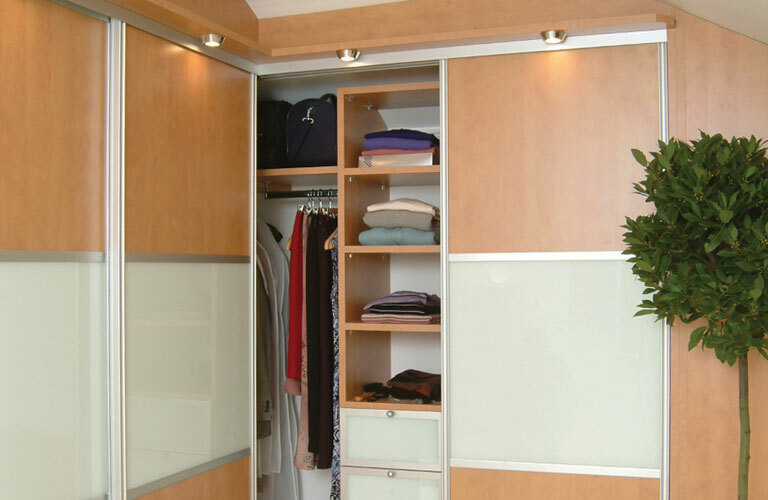 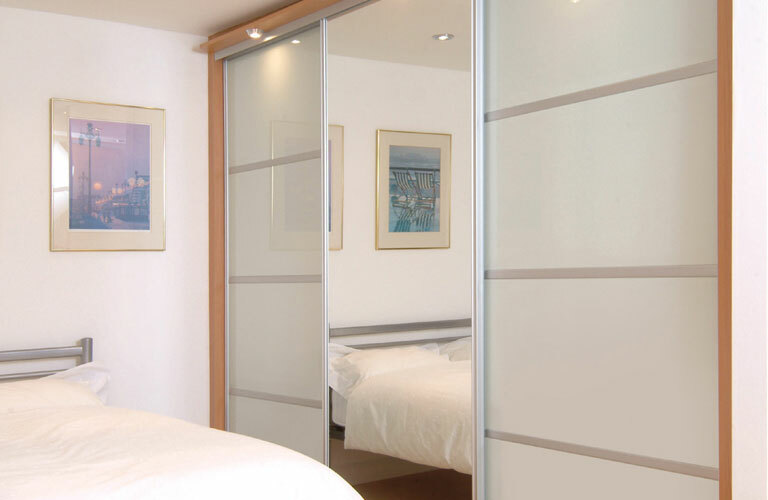 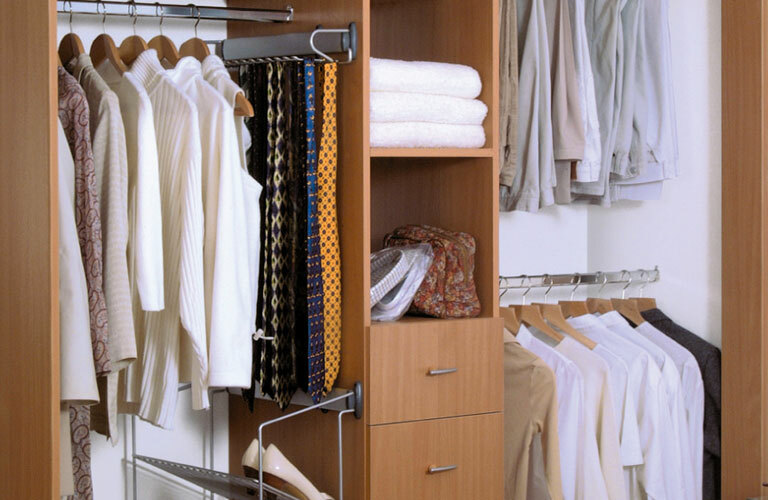 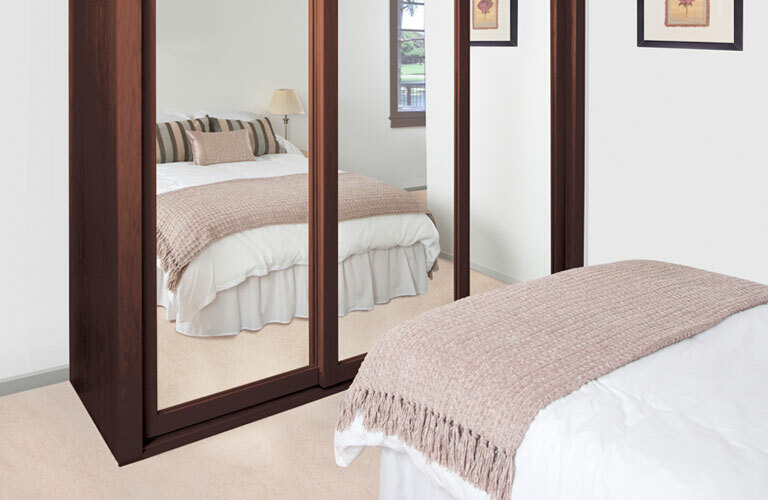 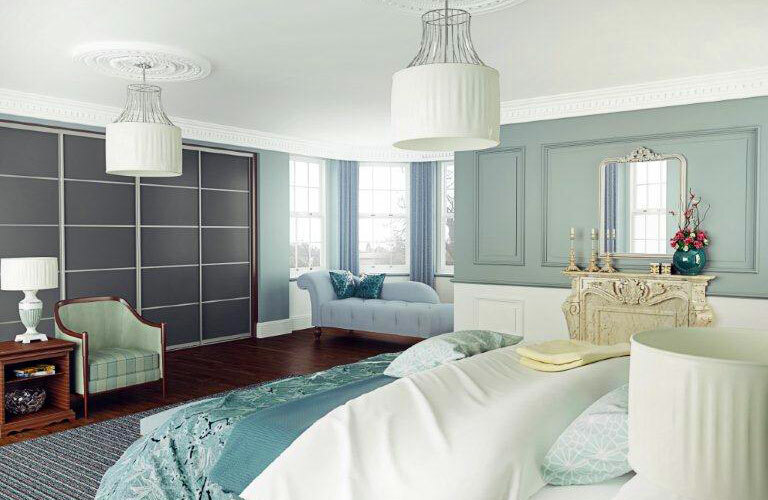 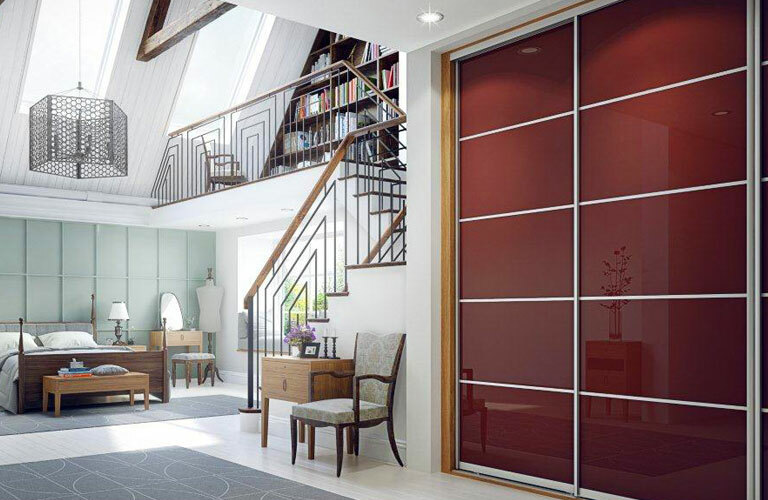 Whether you are Imelda Marcos and need to house an extensive shoe collection, or just like to have everything in its place, all of our wardrobe interiors can been designed to sit perfectly behind your wardrobe doors regardless of your requirements. 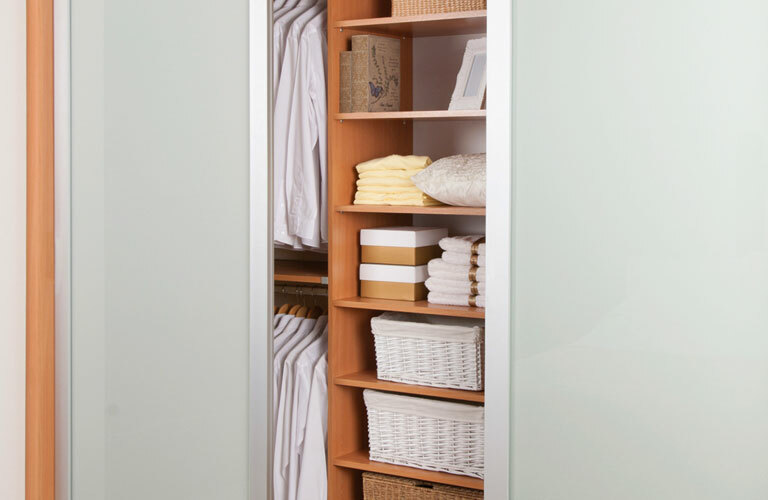 Choose from a traditional carcass system or a modern and easy to assemble aluminium pole system interior, all your options are covered with shelves, drawers, hanging rails and a range of accessories to suit the most discerning customers. 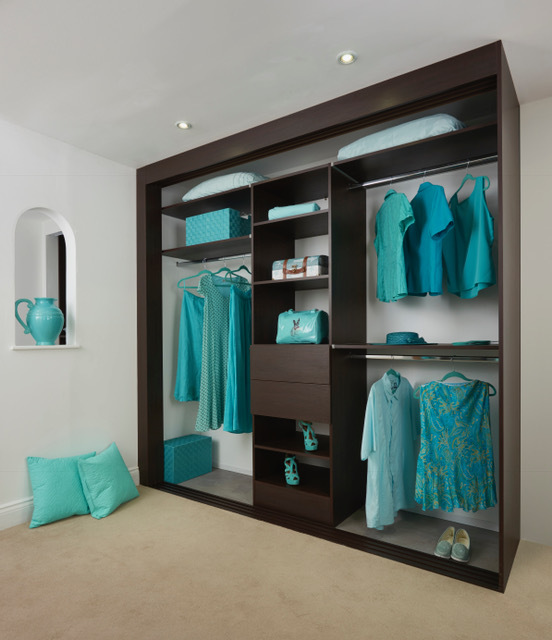 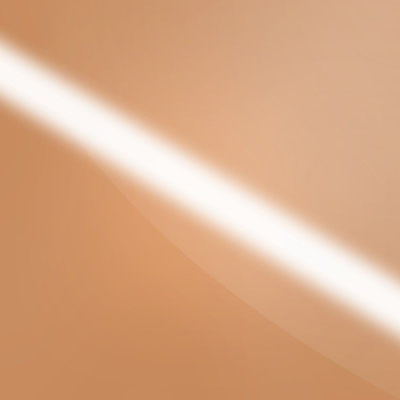 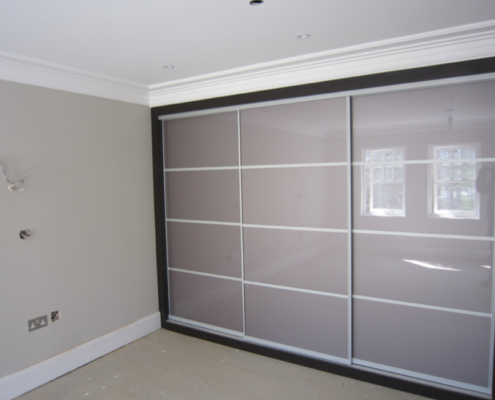  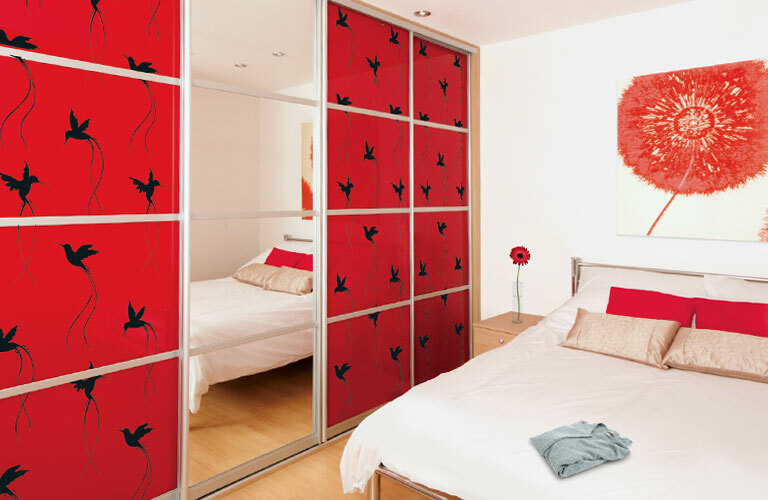 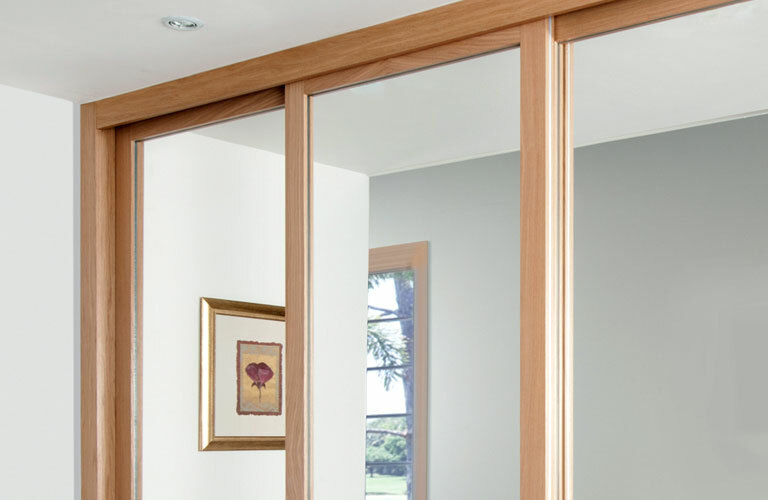  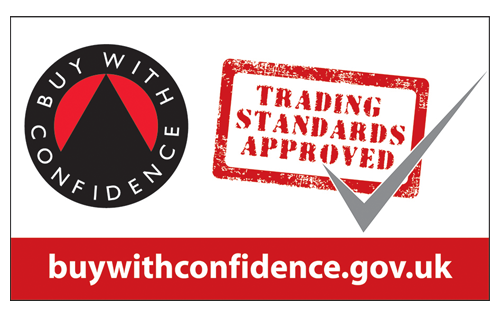 If you have any questions about our wardrobe interiors, please call us for a chat with a professional.